Stitches : CH, HDC, DC, BLO, Sl St, FDC. Stitch explanation and chart is included. The Bea Racer Back is great for the warmer months but also perfect for fall under a jean jacket! 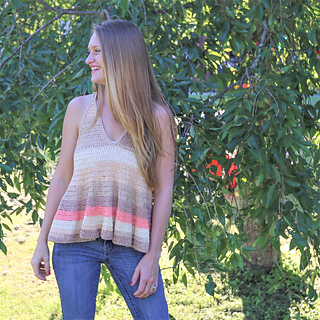 Worked in increasing rounds, this top is super flattering by creating a light, flowy material! 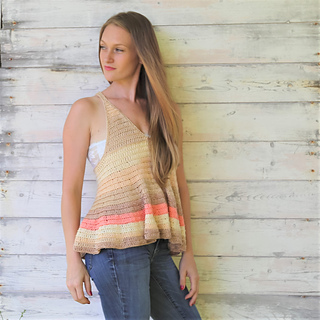 Perfect for the beach, or dinner with friends this is for sure a piece you need in your wardrobe!